SWAN SA, a member of the European Balloon Council, is a constantly growing latex company that has been established in 1949. 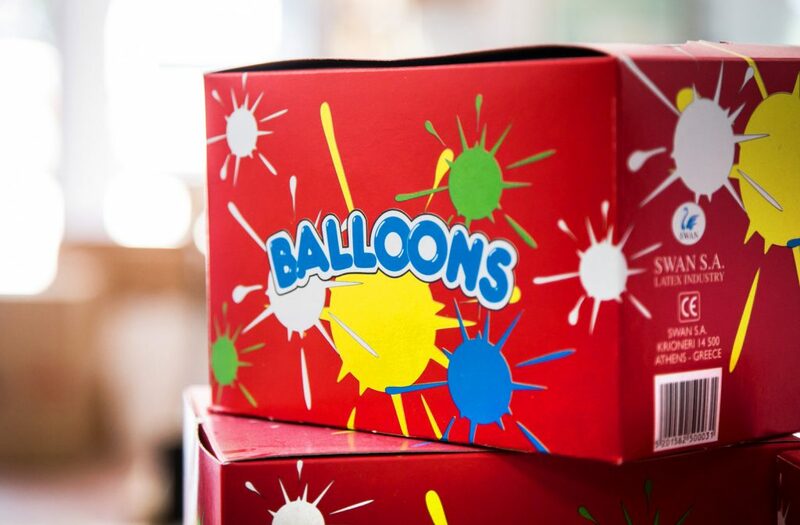 Today, after six decades of experience, SWAN is ranked among the best balloon production companies in Europe. 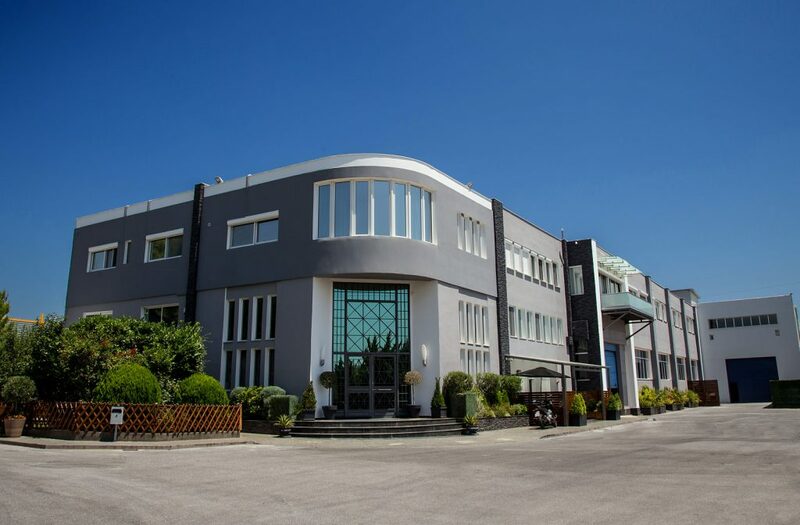 It is located in Kryoneri, Attica, where it operates at a private site of 10.000 sq. meters, using state-of-the-art technology and machinery. 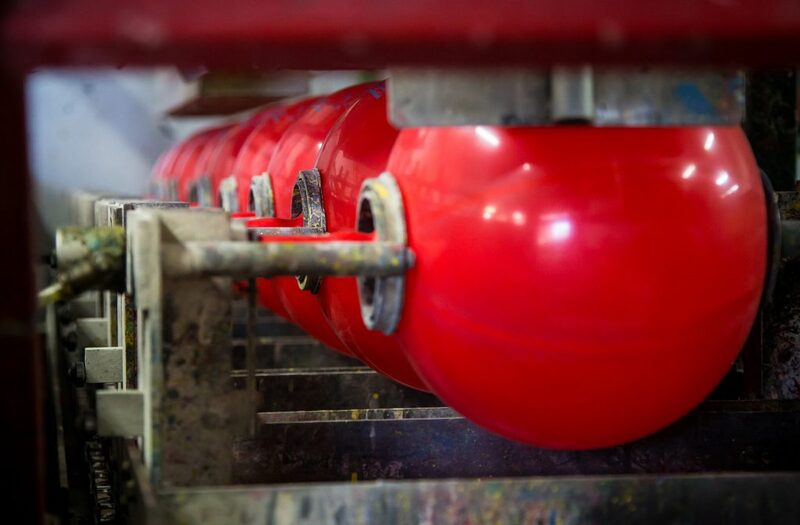 Our completely automated production, print and packaging lines enable us to compete in prices even the Eastern Asia balloon companies, securing at the same time the highest European quality which is ultimately aligned with the international quality standards. SWAN’s versatility and adaptability are based on its ability to offer a great range of products along with short delivery time and high quality customer service. 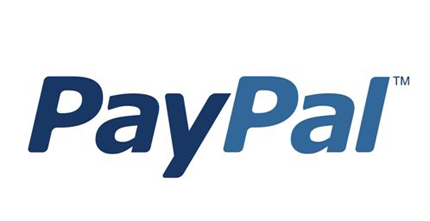 Our customers have the opportunity to select products from an unparalleled variety of sizes, designs, colors, prints and packaging materials or even to customize their own products. Since 1986 SWAN has been primarily an export company that trade its products in 28 countries globally, one can find its products in the largest super market and toyshop chains in Greece. SWAN’s main future targets are the maintenance of the highest quality of its products and its continuous expansion to new markets.